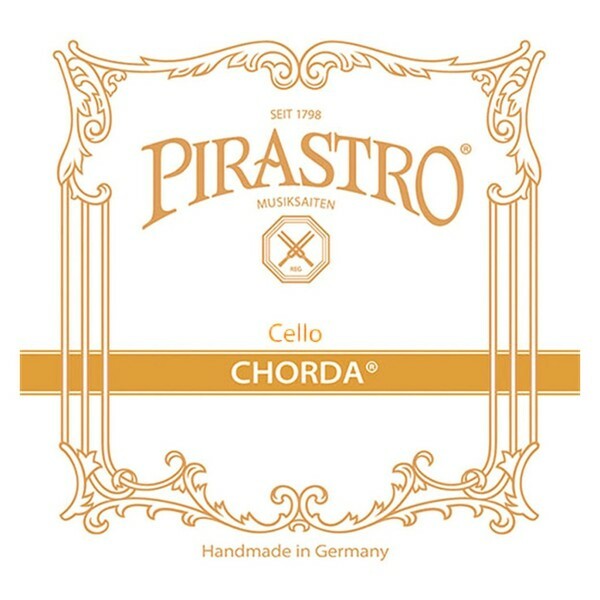 The Pirastro 232340 Chorda Cello G String offers a suitable tone for baroque instruments. The gut core produces warm, clear sound with an array of complex overtones. The medium gauge tension ahs an optimum balance between versatility and playability. The string is wound with silver for increased depth, as well as a more controlled resonance. 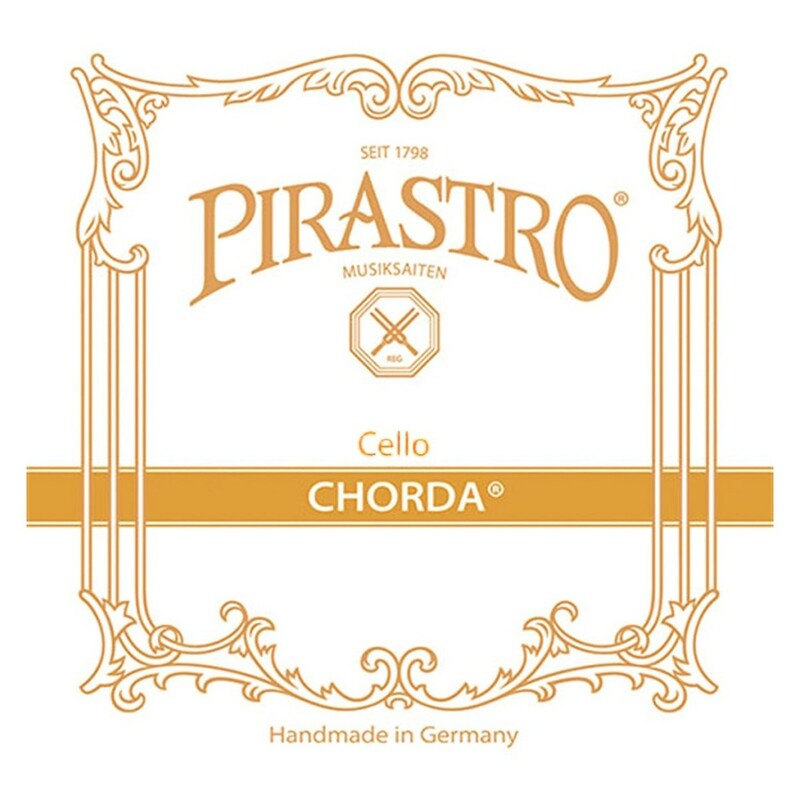 This string is designed for full size cellos and features a knot tailpiece end.